ELIZABETH CITY, NC - Warmer weather means family trips to the beach, taking the boat out with friends, or just simply taking a beautiful drive town the coast! Usually all of these activities require some type of meal or snack to prepare, and that can get tricky. What does everyone like? What can fit in the cooler? How much can we bring? 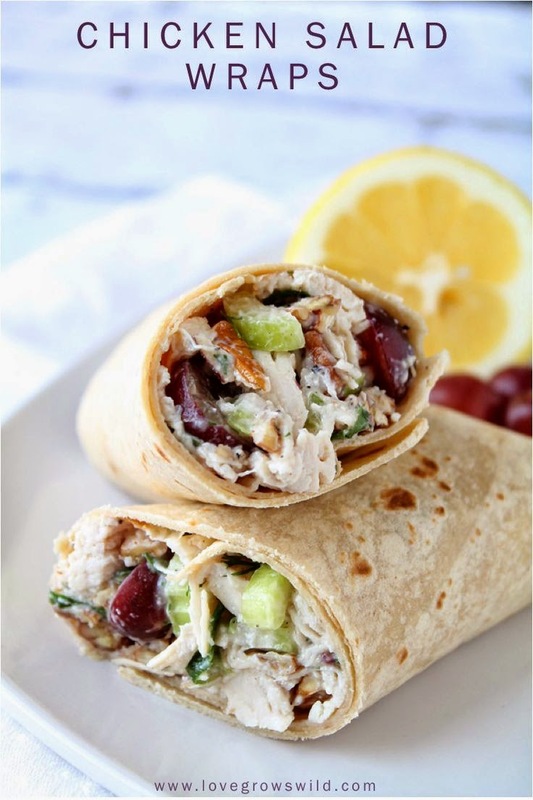 We might not be able to answer those questions for you, however we do have some great snack and meal ideas that can go with you to the beach, on the boat, or in the car for those spring and summer excursions! Here are some easy, beach ready recipes, don't forget the cooler! 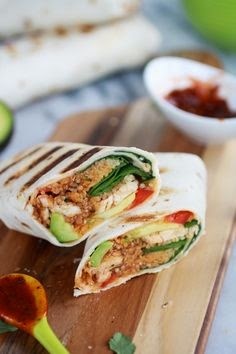 These are SO easy, and look so delicious! Make them the day before you head out on the boat! 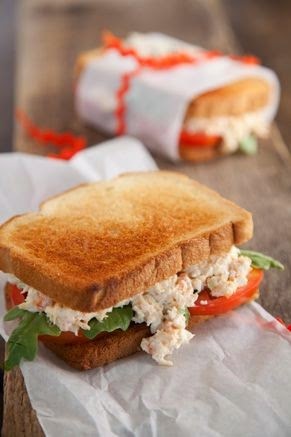 Just like the wraps above, these can be thrown into the cooler, and are best to be made the day before! Pre-slice the tomatoes and get your sandwich toppings ready to go and you're all set! 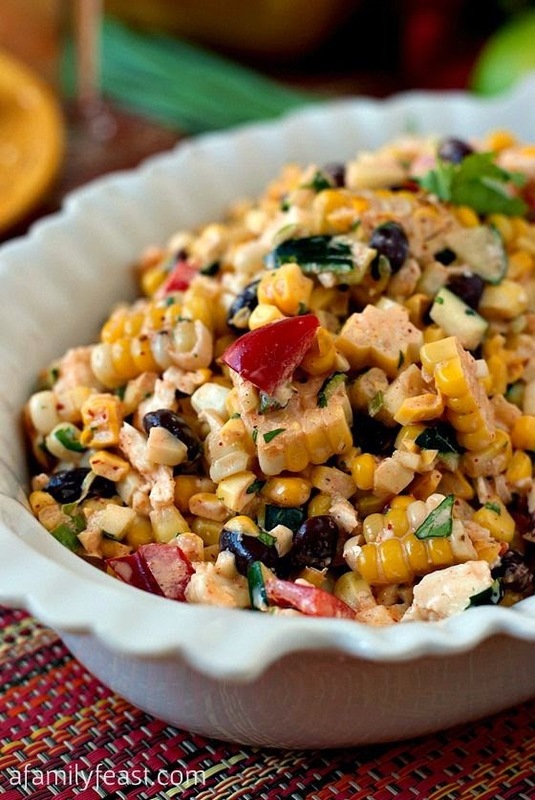 This would be SO good with the Mexican Corn Salad below! 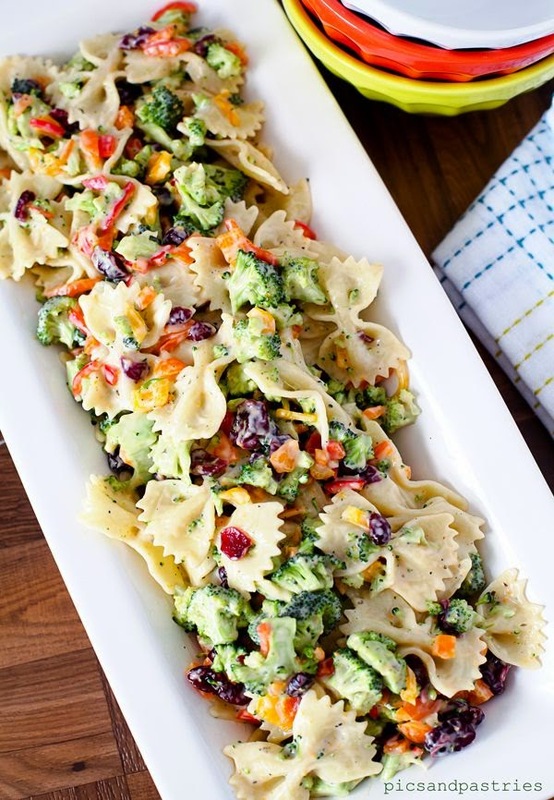 Creamy, delicious pasta salad! Make sure to make a bunch, you'll definitely want two servings! 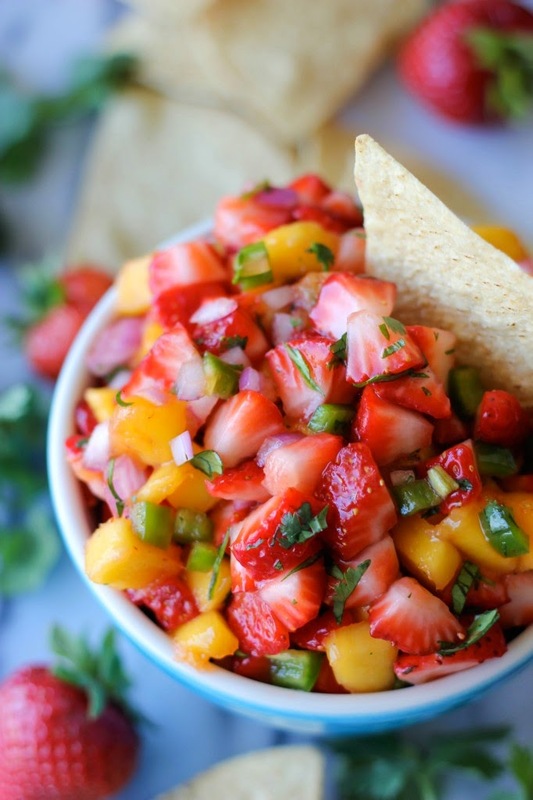 Pair these with cinnamon pita chips, perfect for that day at the beach!